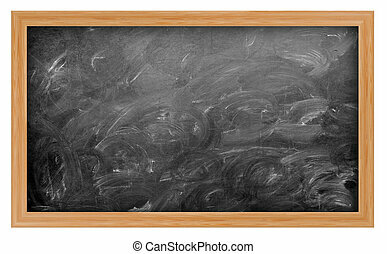 Chalkboard classroom school education. 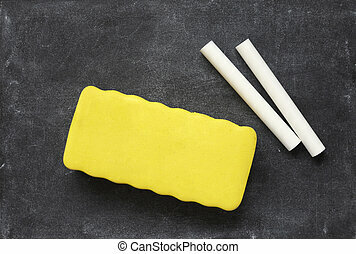 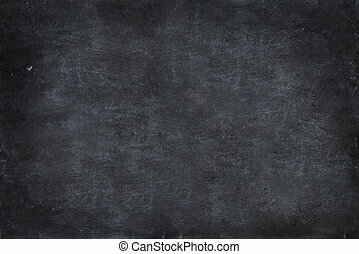 Closeup of chalkboard. 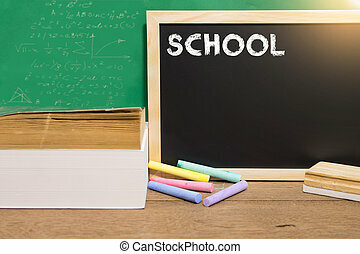 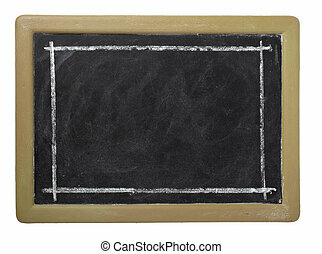 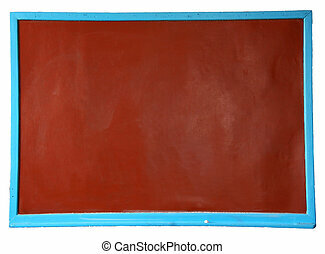 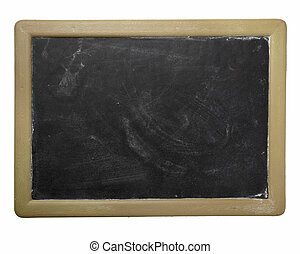 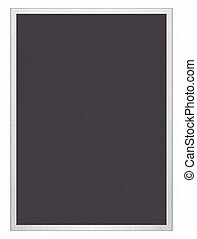 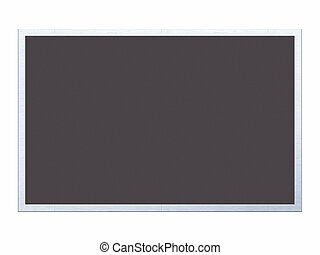 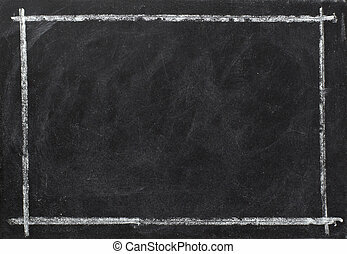 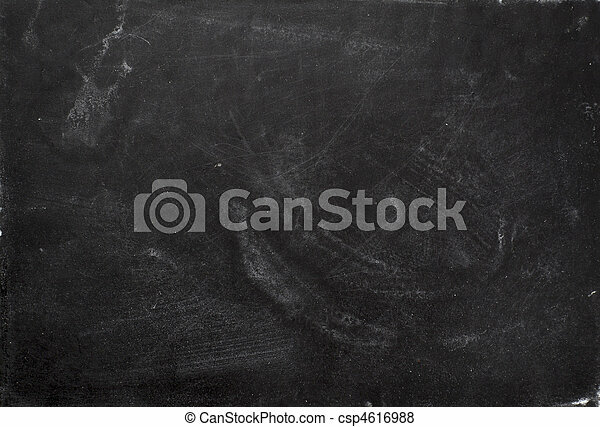 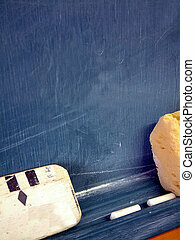 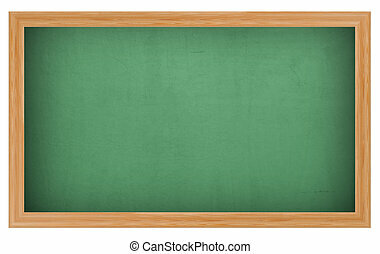 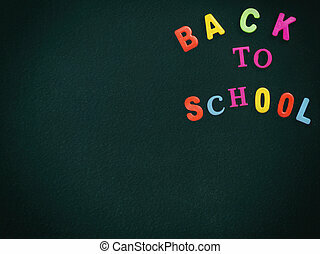 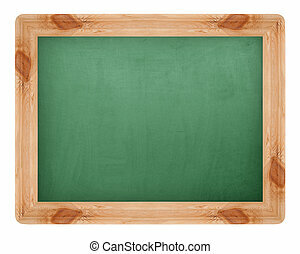 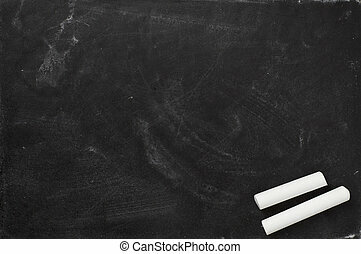 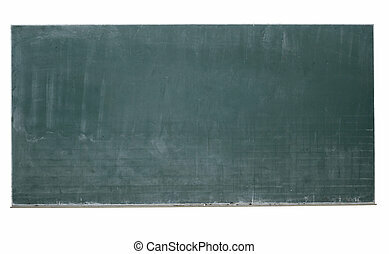 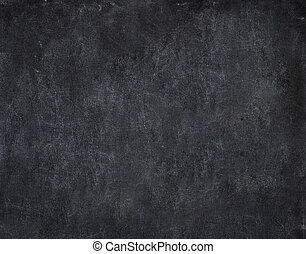 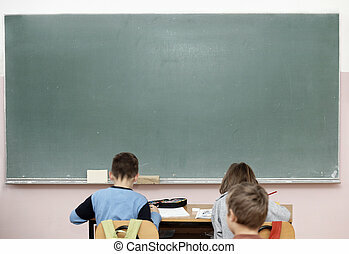 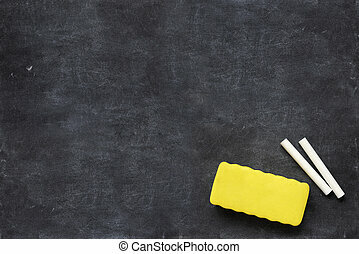 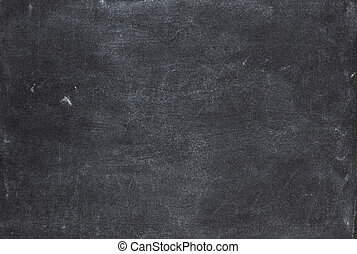 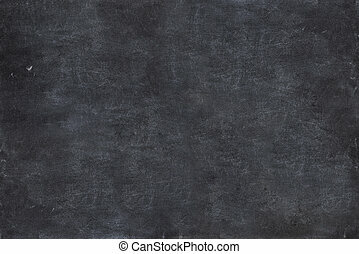 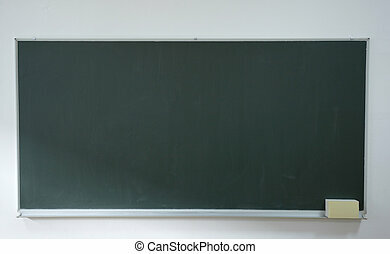 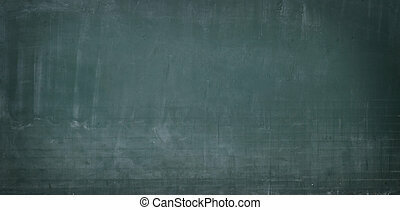 Back to school concept - old dark chalkboard in classroom. 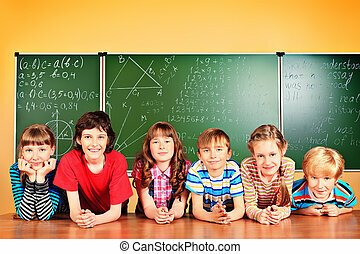 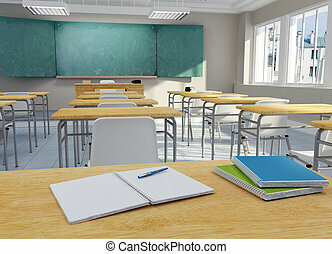 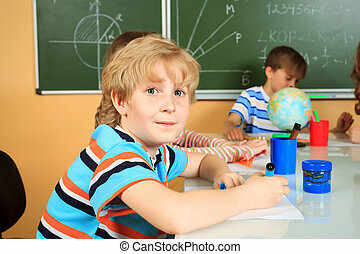 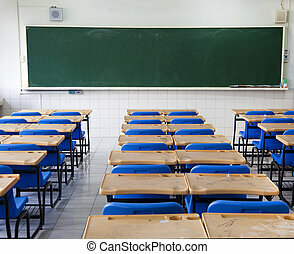 School children studying in classroom. 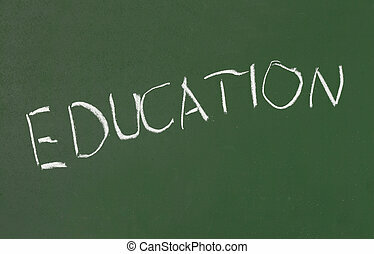 Education.